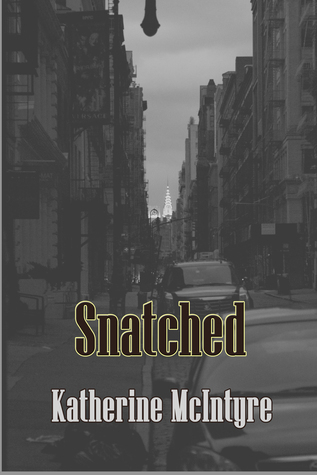 Snatched by Katherine McIntyre. 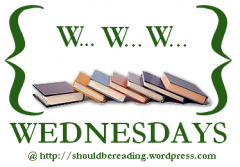 A post-apocalyptic/dystopian world harbors monsters on the surface while humans hide underground. Until Kara's sister is taken by the teleporting monsters and she becomes determined to save the only family member she has left. 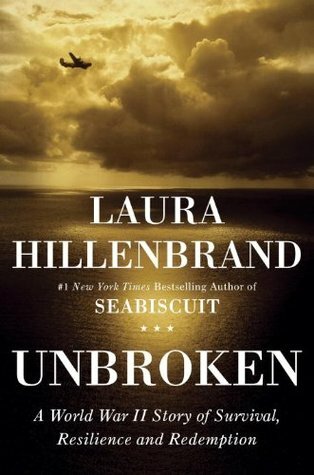 Unbroken by Laura Hillenbrand. Amazing military history memoir about the runner Louis Zamperini. First book I've tried from this genre because of so many recommendations and it was such a strong, inspiring read. 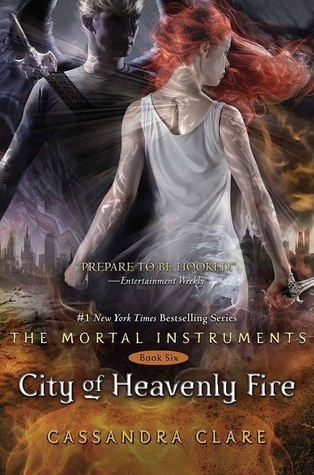 City of Heavenly Fire by Cassandra Clare. Finally finishing the Mortal Instruments series with book six. Cannot wait to devour this final installment.